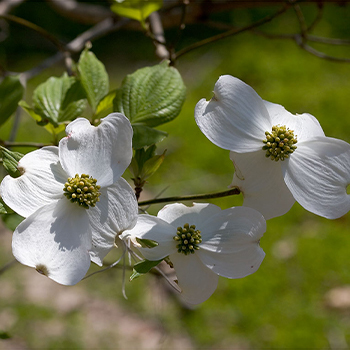 Watch the dogwoods (Cornus) take on a red tint to the bud sets as they will be in full bloom next month, you will only see this color in this month. 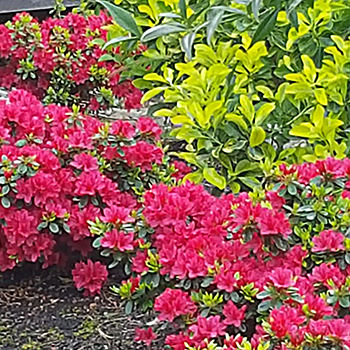 Azalea plants are showing a hint of crimson and as the month continues into May the blooms will be in full presentation. 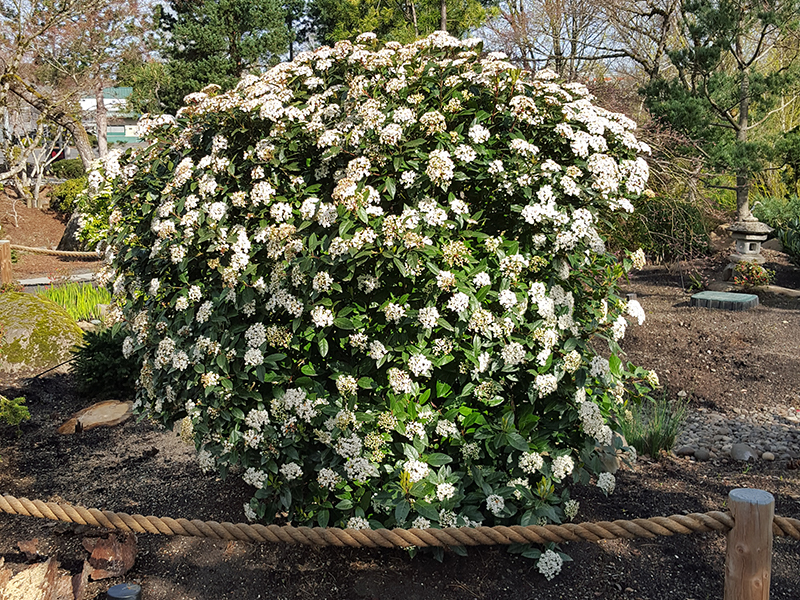 Two rhododendrons will have started to reveal the blooms by the end of this month while some have yet to bloom while in the garden and we really do not know what to expect. 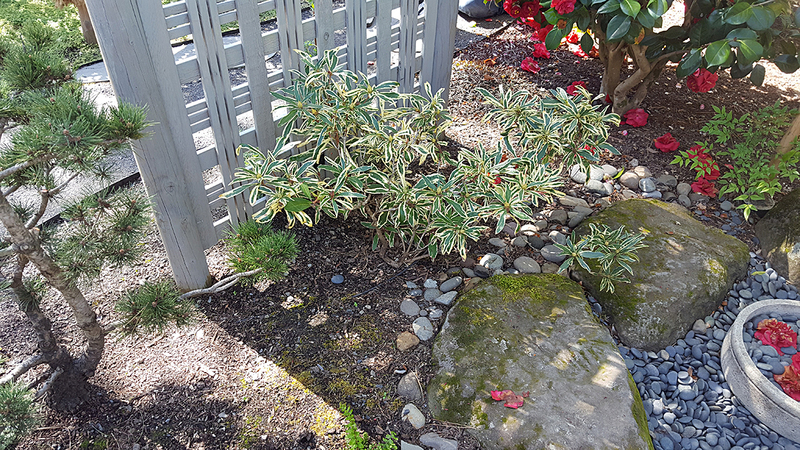 One of those will be “Hotei” which will be a true yellow and the other is a variegated Japanese rhododendron that is near the water feature. At the end of this month various colors will begin showing for the maples. Many maples in the palmatum and japonica families will show the wine reds to the mint greens that will remain until the fall…then look out.